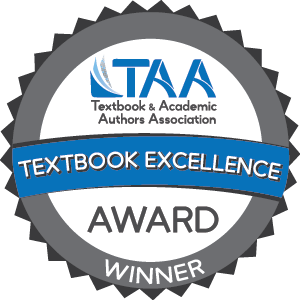 The awards will be presented during an awards reception at TAA’s 32nd Annual Textbook & Academic Authoring Conference in Philadelphia, PA, June 14, 2019. 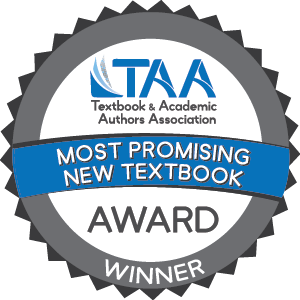 For more than 20 years, TAA has supported textbook and academic authors through these highly-recognized awards, given annually to emerging and veteran published authors in eight subject categories. Each entry is judged on its own merit in these four areas regardless of other nominations in the same field or category. Self-published books and e-books are welcome. Nominations for the 2020 Textbook Excellence Awards ("Texty"), McGuffey Longevity Awards ("McGuffey") and Most Promising New Textbook Awards will be open September 1 to November 1, 2019. 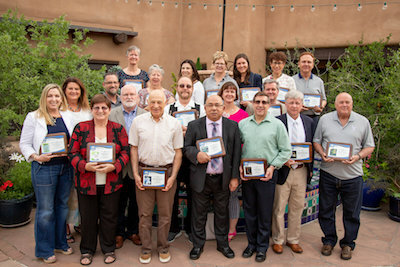 For more information about these awards, including how to nominate your works, click on the specific awards below.